Risers! 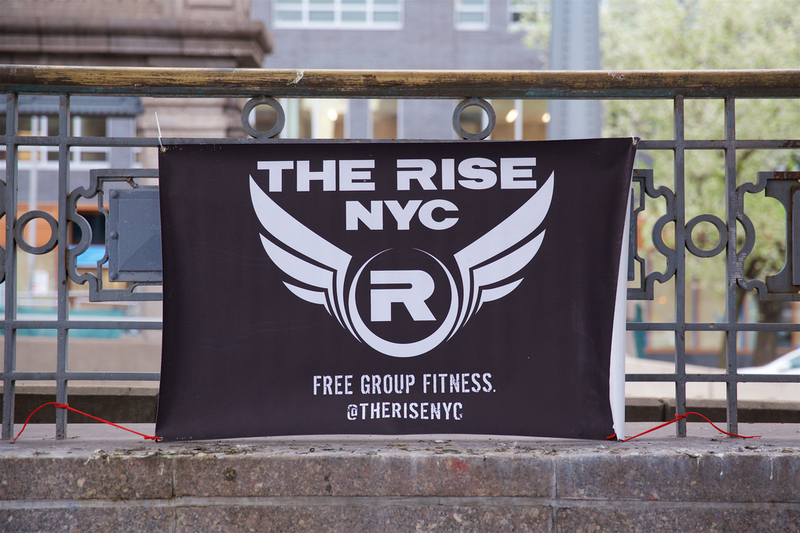 During the month of March we began our Hills 4.0 workout series with a 5-week residency on the Brooklyn side of the Manhattan Bridge. It was a great place to run hills, and work on earning some points towards the Burpee Challenge. This time around, we’re staying in Brooklyn but adding some stairs into the mix. We’re taking over Fort Greene Park! It’s easy to get to the park from pretty much anywhere. Take the B/Q/R to Dekalb Ave; 2/3/4/5 to Nevins St.; the G to Fulton St; or the C to Lafayette Ave. Plenty of transit options = #NoExcuses!! Afterwards we’ll head to Junior’s for a hearty and delicious breakfast….and maybe even some cheesecake if your palate can handle that at 7 AM. Also – tonight is our Happy Hour! We’re meeting at Taproom No. 307 at 7 PM. for some food and drink, and to announce the Burpee challenge caption and photo contest winners! You won’t want to miss it. Join our Facebook group and RSVP.